Tired of scratching up the old brain bucket by just tossing it into the race car? Hang that skid lid on a JOES Helmet Hook. Simply bolt it to a cross tube on the roll cage and you’ll be hooked. Made from 6061-T6 aluminum. 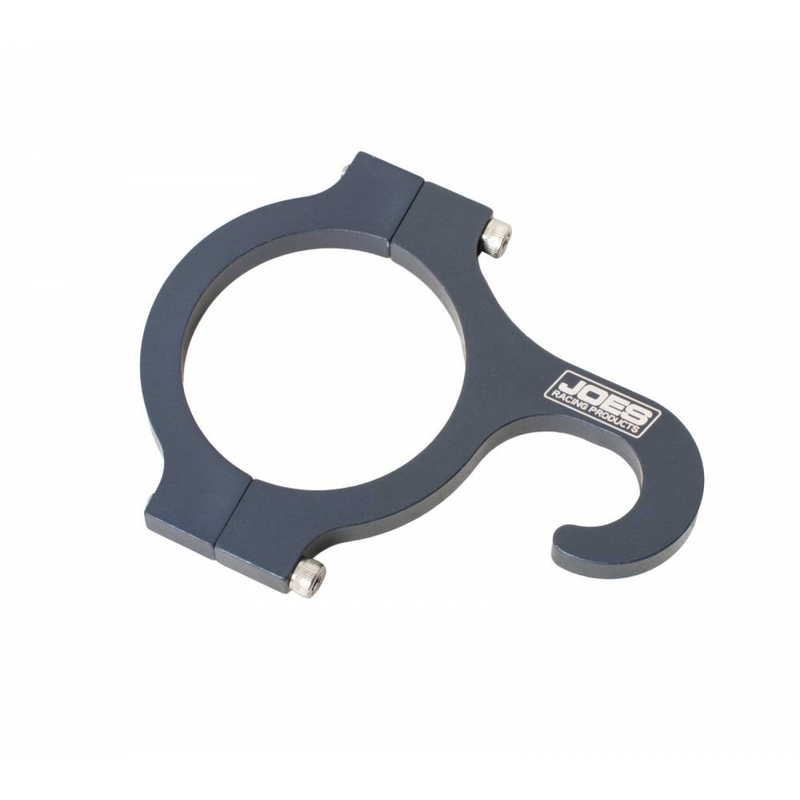 Available with a 1″, 1-1/4″, 1-1/2″, 1-5/8″ and 1-3/4″ clamp.